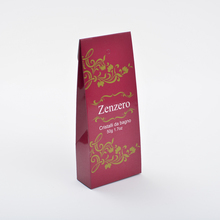 The following is about Green Coloured paper carrier bag related Description, I hope to help you better understand Green Coloured paper carrier bag. 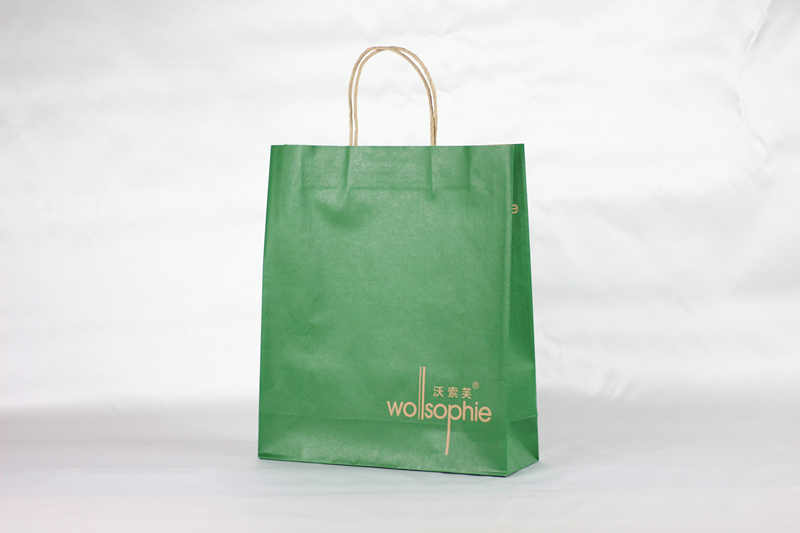 The following is about Green Coloured paper carrier bag related Image, I hope to help you better understand Green Coloured paper carrier bag. 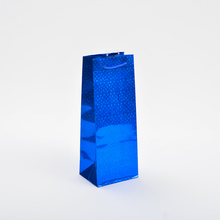 If you want to know Green Coloured paper carrier bag, more related products Image, such as cheap printed carrier bags, and carrier bag suppliers… etc., you can contact us directly. 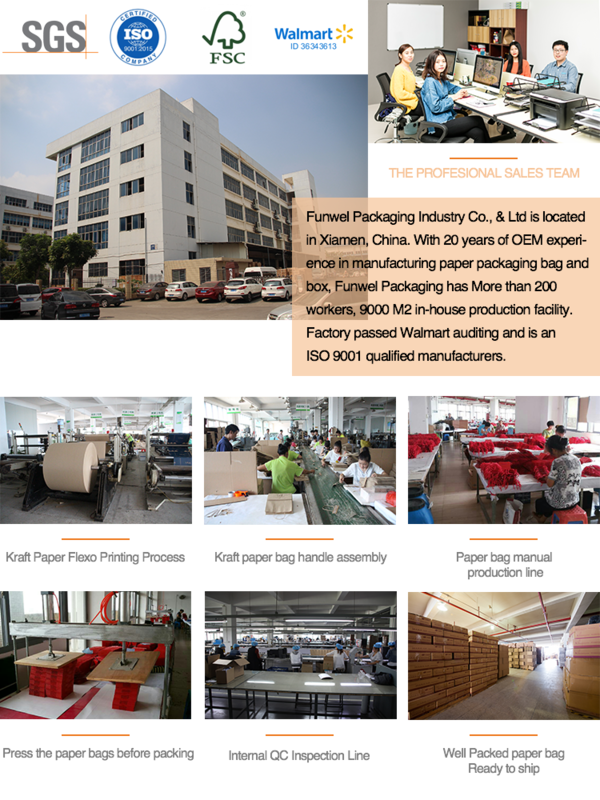 We can provide you with more Green Coloured paper carrier bag, related information, or black carrier bags, or small carrier bags… information sent to your e-mail. 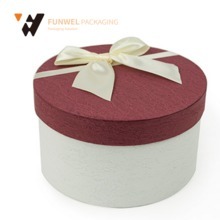 Xiamen Funwel Packaging Industry Co.,Ltd is located in Xiamen China, Our factory has more experience in production Green Coloured paper carrier bag，and we can provide multiple types related products, such as carrier bag company,printed brown paper bags,coloured paper bags with handles,luxury paper bags,paper bags with handles in bulk,etc. If you want to know more details about these, welcome to contact us! 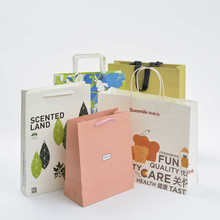 We have standardization process in production Green Coloured paper carrier bag, and ensuring our product’s quality.We have professional pre-sales team, they can answer your each questions, which are about large carry bags,small white paper bags,brown kraft paper bags,large brown paper bags,brown kraft bags,etc.We have hard-working after-sales team, who are providing after-sales service and protection for our clients. 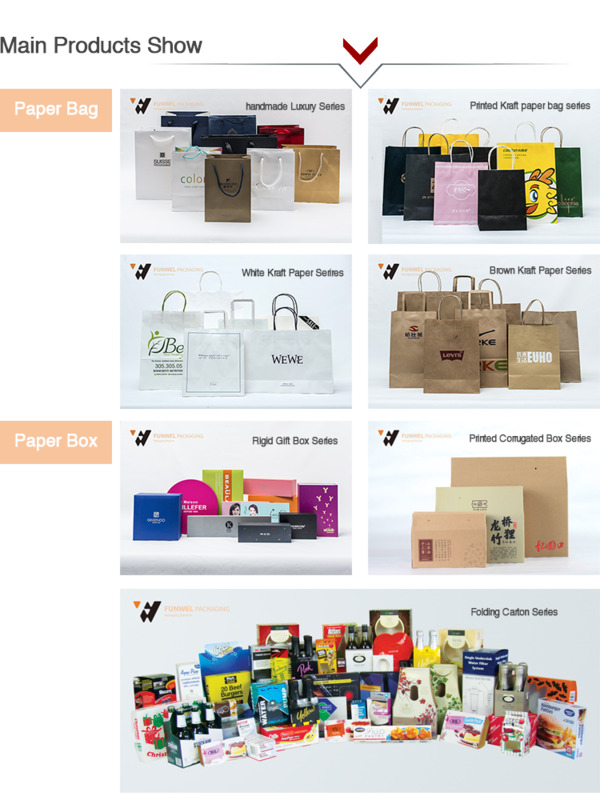 If you have some problems about Green Coloured paper carrier bag, or want to know more details about personalised paper carrier bags,large paper carrier bags,cheap printed carrier bags,carrier bag suppliers,black carrier bags,etc. welcome to contact us! Q1: Do you provide free samples? A: For most case, we do provide the free sample if we have stock of the item. Please note that shipping of the sample might have to be taken care by the customers, and all the free samples will be WITHOUT logos. Q2: How long is the lead time? 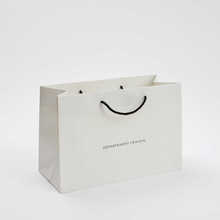 A: For the paper bags, normally it takes 10-15 days for production after the order confirmation. 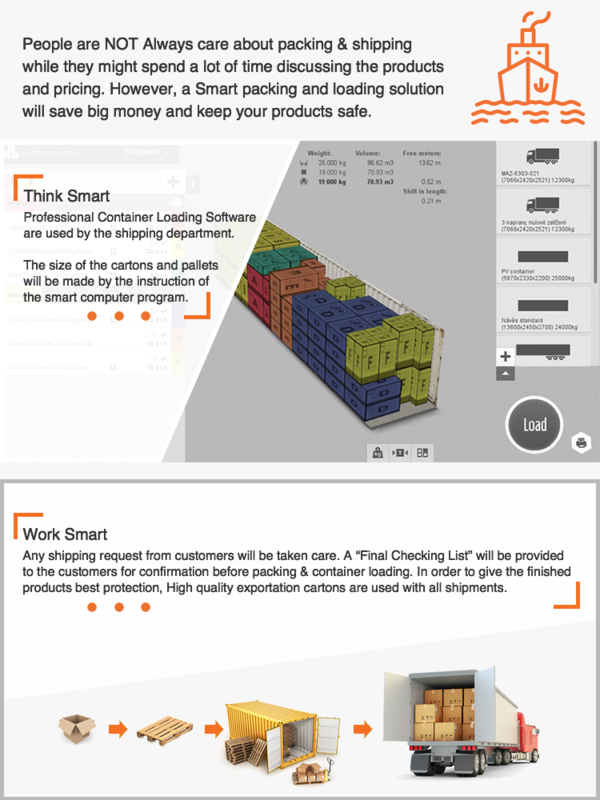 But it always related to your order quantity and structure of the products. Q3: Do you design for customers? 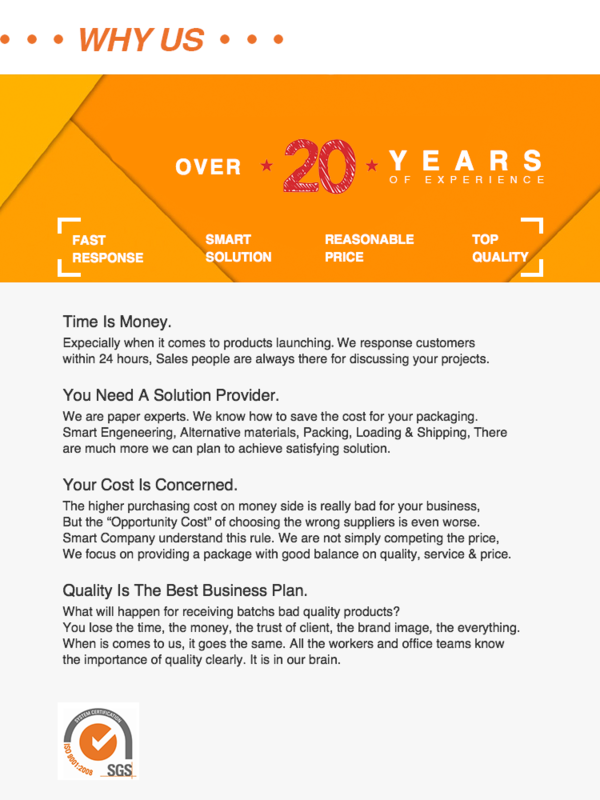 A: Yes we have design team for new products development. 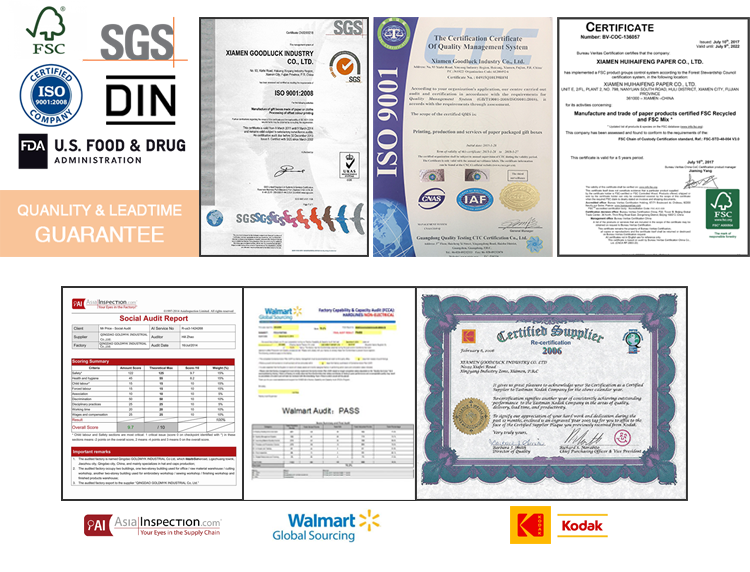 All the items you find on our website are the products we manufactured before and you can order them directly. 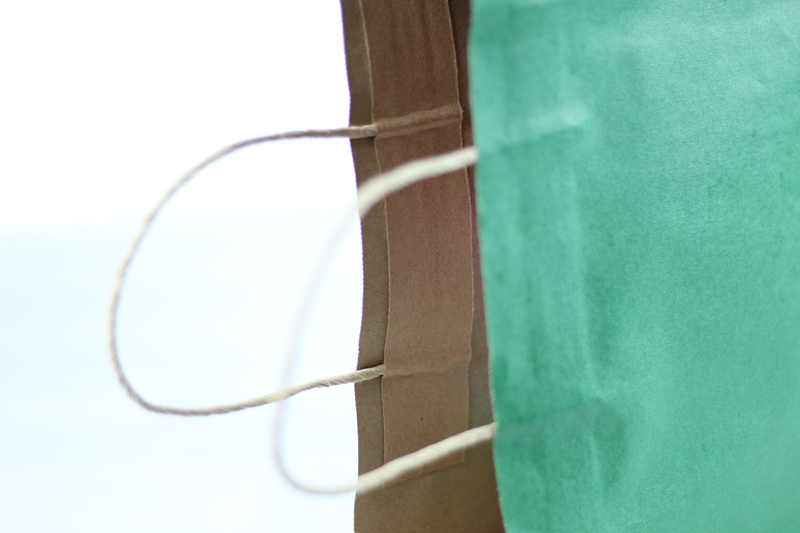 But if there is a special case you would like us to develop, our experienced staff is always there for your consulting. Q4: What is the Standard Payment Terms? A: For the New customer, the standard payment term is "30% deposit for order confirmation, Balance before shipment". 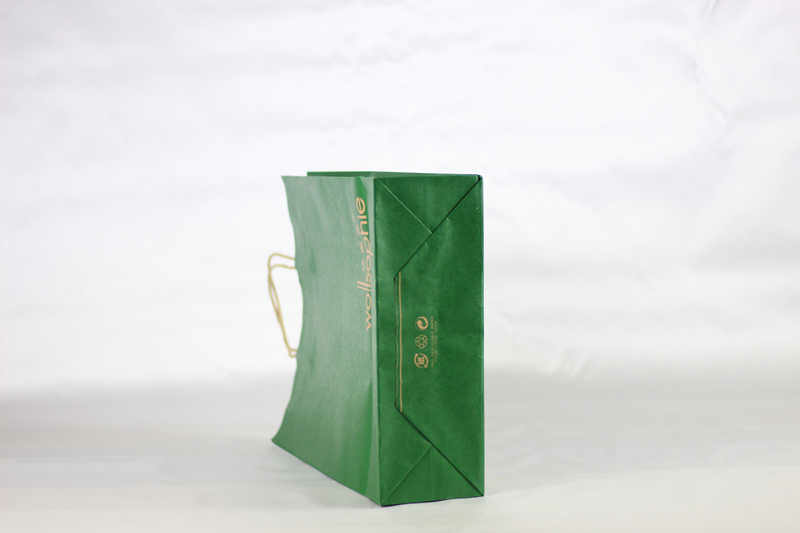 Looking forward to your inquiry for this Green Coloured paper carrier bag. 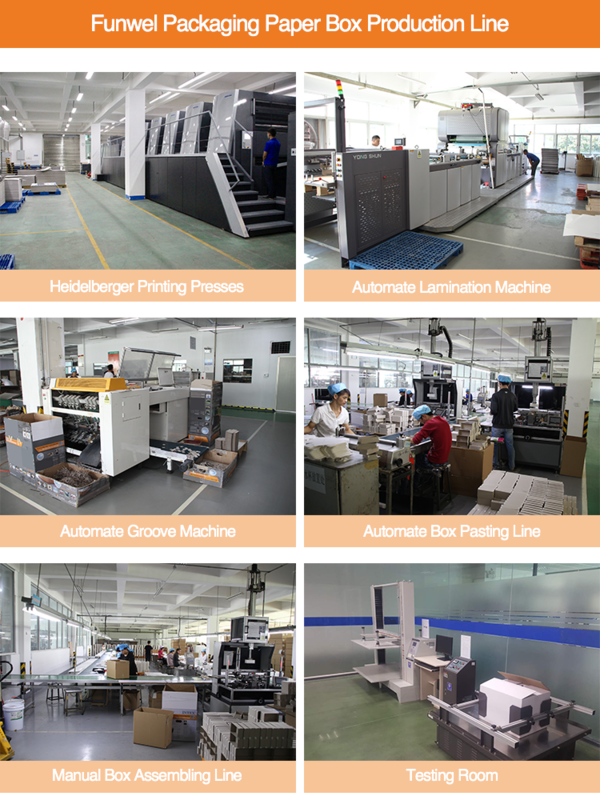 Address: 803-3 block#3, 1690 Gangzhong Road, Xiamen, China 361011. 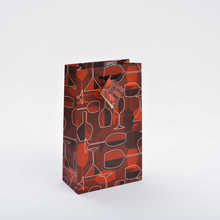 What are the common paper gift bags custom made mistakes?